Huge thanks to all of our wonderful volunteers for all of their hard work that went into creating our successful ten-year anniversary parties across the state and thanks to those of you who came out in support! As you will see from the wonderful photos on social media, by all accounts, a good time was had by all! On behalf of the TXWSW board, we also want to congratulate all of the 2018 honorees for A Decade of Phenomenal Women, presented by Texas Wall Street Women to commemorate our ten year anniversary. We sincerely thank you for your leadership and all that you have done to make the finance industry a more inclusive place. Also thanks to those who submitted nominations; we appreciate your continued support. 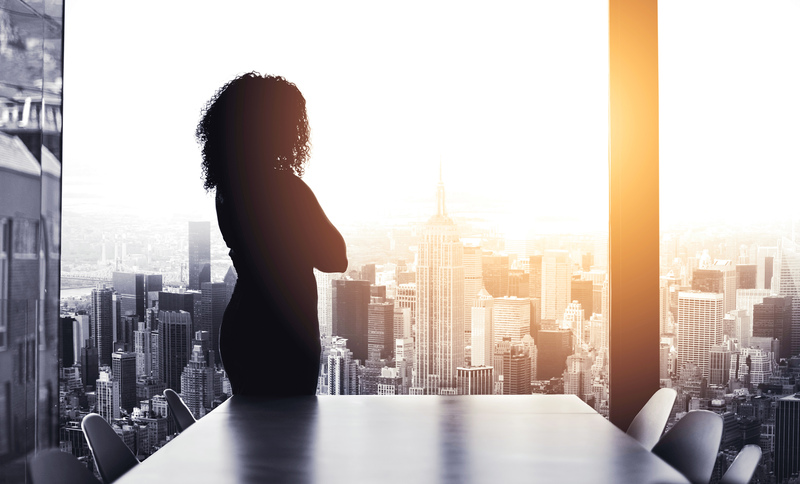 Read all ten interviews in the link below as our honorees share their best career advice and how they give back to help other women in finance. We have an amazing line-up of events for you all this fall listed below. Please take a moment to register early to avoid disappointment. I know we have had many sold out events this past quarter and we hate to turn folks away, however, many of our venues have caps on attendance! I would also ask each of you to consider corporate sponsorship of TXWSW. Benefits include attendance at our flagship events and recognition for your firm. To learn more, you may find our sponsor information here. Additionally, we would be happy to create a custom sponsorship for you. Please contact Bianca King at developmentdirector@txwsw.com.